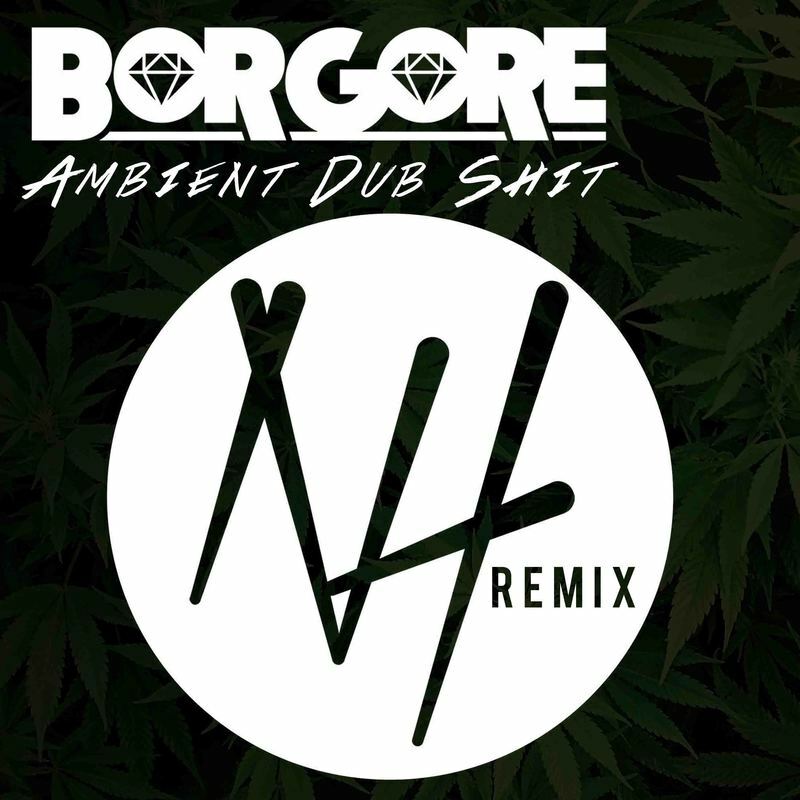 This remix is for everyone who remembers when this original dropped back when dubstep was on a meteric rise. I did a trappy flip. I hope you enjoy!